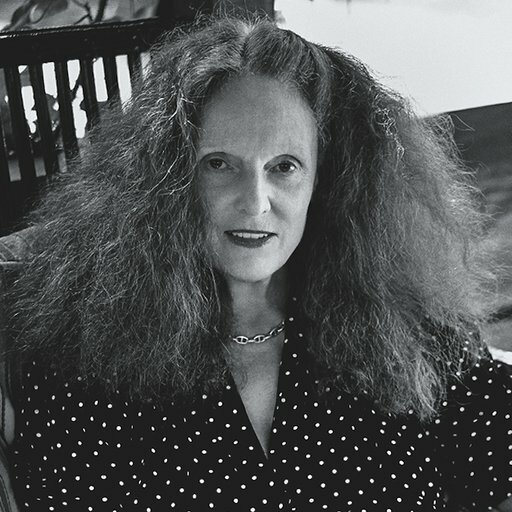 Grace Coddington's undisputed talent and impassioned commitment to her work as creative director of Vogue have made her an international style icon. The September Issue, the acclaimed 2009 documentary, focused on Grace's working relationship with Vogue Editor-in-Chief Anna Wintour. The daughter of a hotelier in Wales, Grace was a teenager when she won a Vogue modeling competition and moved to London to become one of the top models on the city's swinging 1960s fashion scene. In 1968, Grace decided she wanted to work behind the camera and started work as a junior editor at British Vogue. She soon established herself as a master stylist and creative director. "I hate fashion trends so in my head I write a script to make it less fashion", has always been her credo, storytelling with clothing that is the quintessence of Coddington's work. 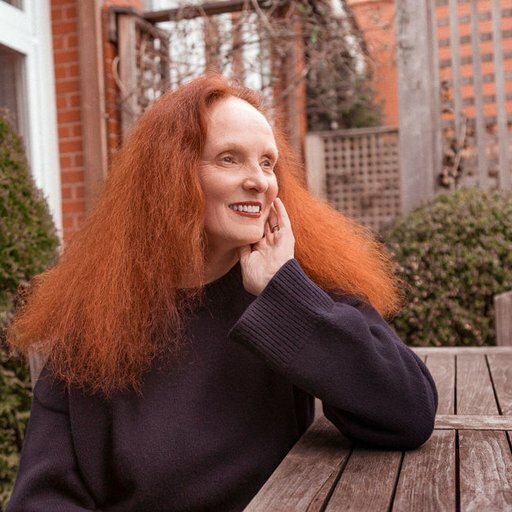 Known through much of her career only to the fashion set, the 2009 documentary film, The September Issue turned the celebrity-adverse Coddington into an international star. 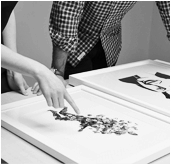 In 2016, after nearly thirty years as creative director of Vogue US, Coddington embarked on her new role as the magazine's creative director-at-large. 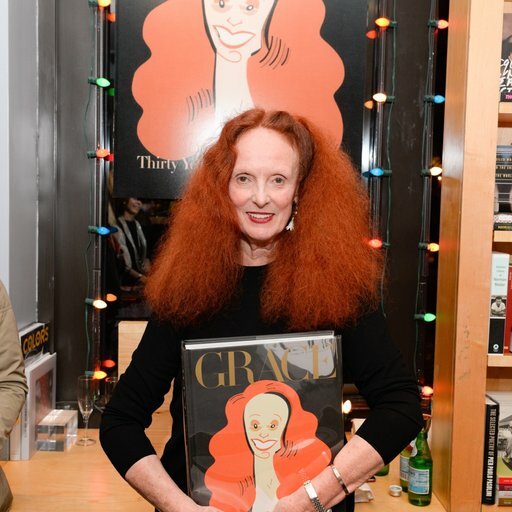 Her most recent book Grace: The American Vogue Years was published by Phaidon in fall 2016. 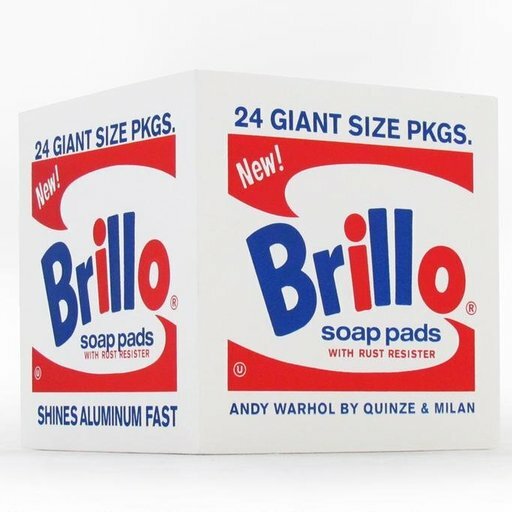 In honor of New York Fashion Week and the publication of Phaidon’s monograph Grace: The American Vogue Years, we’ve excerpted the art director's thoughts on five of her favorite fashion photographers. In this excerpt from Phaidon’s just-published compendium Grace: The American Vogue Years, the fashion insider Michael Roberts explores how the celebrated creative director is to the Internet Age.